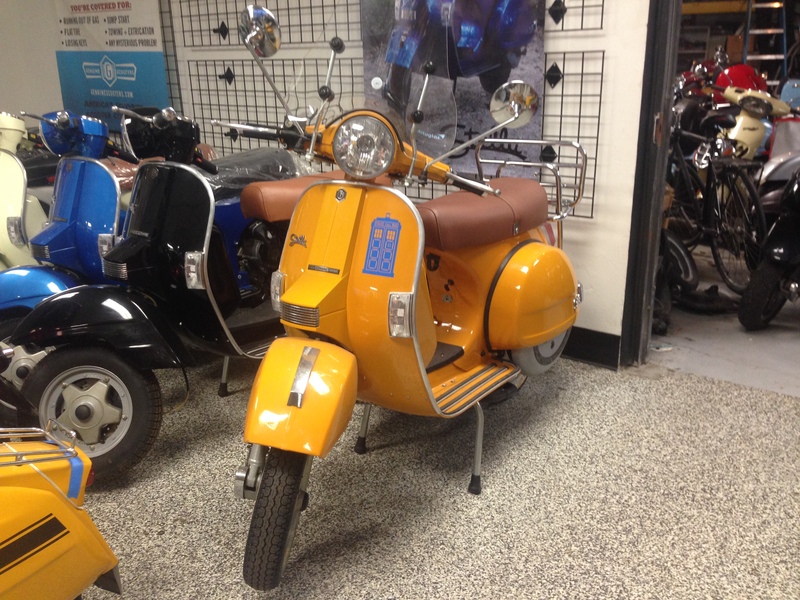 This 2012 Genuine Stella 4T has the vintage stylings of a Vespa without the hefty pricetag. At only 128 miles this scoot is like brand new. It’s uniquely Dijon colored and already outfitted with a Tardis for the Whovian in you (although it can probably be removed very easily if you were so inclined). Come check it out today!